This immense celebration in Brazil runs from October 8th to the 26th. Ignoring the palm trees and tropical weather, the “Little Germany” of Brazil, called Blumenau, has an uber-traditional German festival. Little Germany was originally founded as an agricultural colony by the philosopher Hermann Bruno Otto Blumenau and 17 Germans. Presently, around 30% of the 320,000 inhabitants are of German descent. 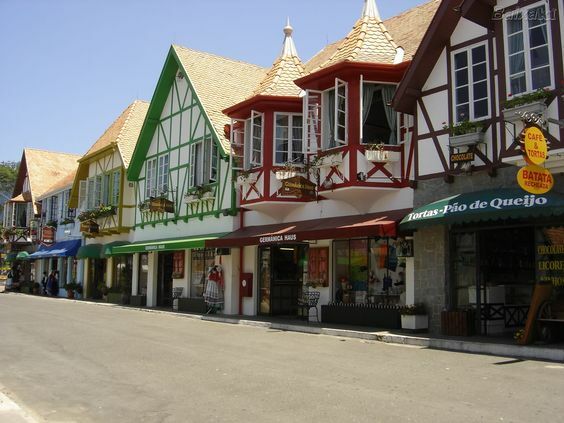 Ever since Blumenau has celebrated their version of Oktoberfest, it has gotten bigger and more extravagant. Now, it attracts millions of partiers, and they drink over 652,000 liters of beer – Brazilian Brahma, that is.